Ayan-ool Sam was born in 1983 in the Erzin district of southern Tuva. When his parents noticed his interest in xöömei (Tuvan throat singing) they moved to the city of Kyzyl so that he could attend class with the master singer Kongar-ool. 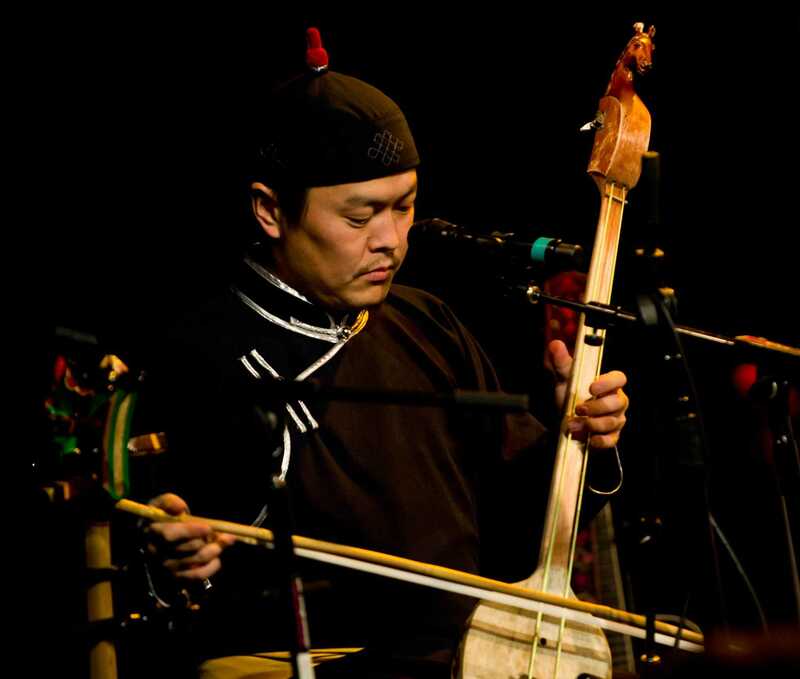 There he became Bady-Dorzhu Ondar’s classmate, and the two musicains have now shared the stage for 25 years as Alash Ensemble, alongside Ayan Shirizhik. Ayan-ool has won numerous competitions and was given the nickname “Golden Throat” by Bela Fleck during the two groups’ tours together. Ayan-ool was named People’s Xöömeizhi (throat singer) of the Republic of Tuva in 2016. 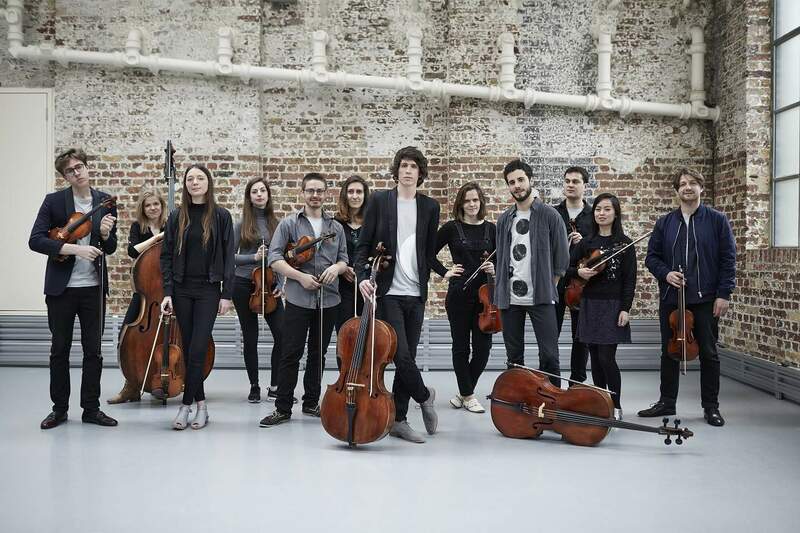 12 Ensemble has developed a reputation as London’s foremost un-conducted string orchestra. This bold and versatile group is built around a core of twelve of the city’s finest chamber musicians. The ensemble has recently performed at the Paris Philharmonie, Kings Place London and several UK festivals. Winners of Help Musicians’ Emerging Excellence Award in 2014, the group was Ensemble in Residence at the Forge in 2014-15, collaborating with international artists including the tenor Nicky Spence, the pianist Mei Yi Foo and the violist Simon Rowland-Jones. The ensemble began 2016 performing “Vivaldi Recomposed” alongside the composer Max Richter at the Philharmonie de Paris, then travelled to Iceland for a HEIMA artistic residency. The group’s debut album, featuring works by Walton, Woolrich and the young British composer Kate Whitley, will be released soon. 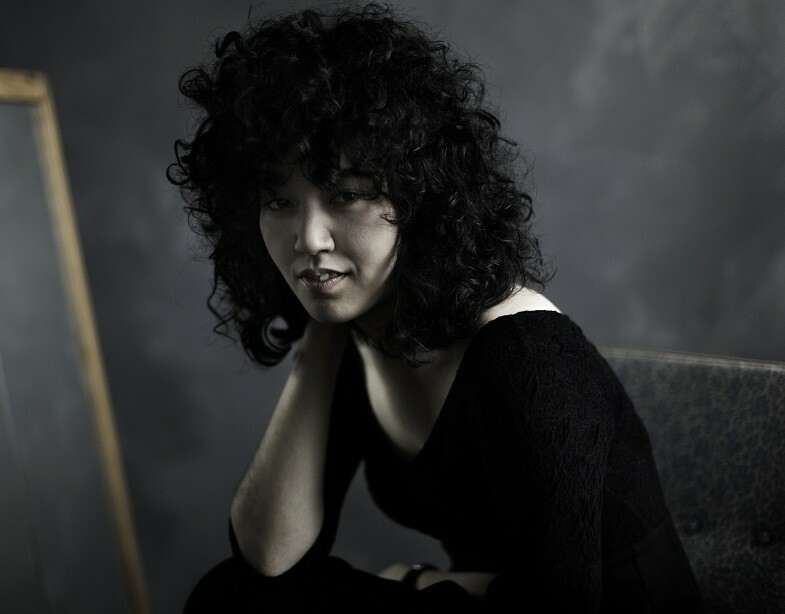 Aisha Orazbayeva is a Kazakh-born London-based violinist with an interest in filmmaking. She has released two critically acclaimed solo albums on Nonclassical and PRAH recordings featuring her own compositions, and has performed internationally in venues such as New York’s Carnegie Hall. Recent releases include vinyl EP Seeping Through with Tim Etchells on PRAH recordings and Scelsi’s Duo vinyl EP for violin and cello on SN variations. Aisha regularly performs with ensembles Plus-Minus and Apartment House. Her music video for Leo Abrahams’ Steal Time single was recently premiered on Clash Music magazine. 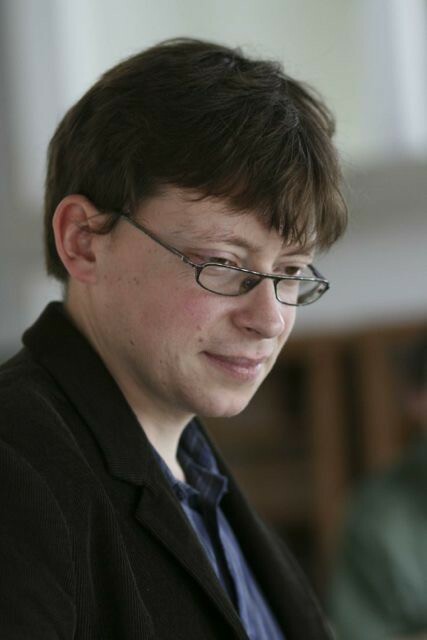 Described by Tempo as “a composer of interesting and considerable gifts”, Alex Hills is based in London, where he is a lecturer at the Royal Academy of Music, directing the theory and analysis programme. His music has been played at venues ranging from Carnegie Hall and the Southbank Centre to the Bethnal Green Working Men’s Club, broadcast on BBC Radio 3 and the German SWR, featured on the BBC4 Classic Britannia series and recorded on the American Innova label. 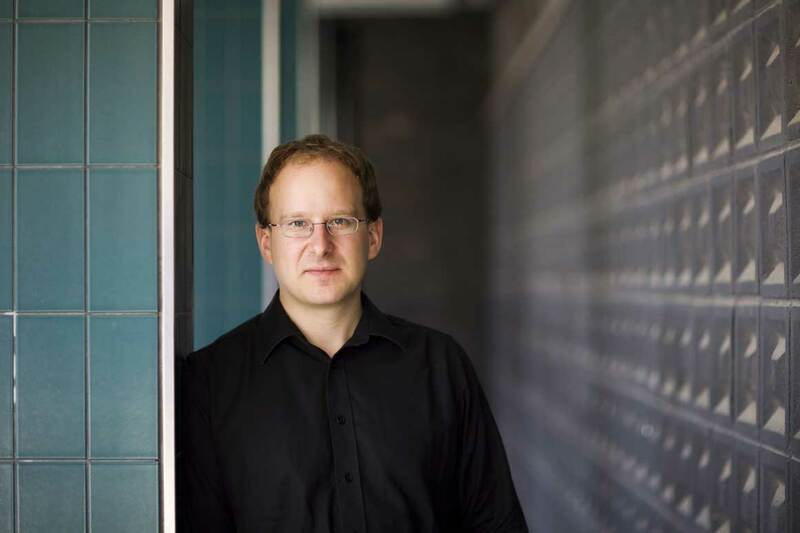 He has worked with a wide range of ensembles worldwide, recently including Plus-Minus, EXAUDI, Vertix Sonore and Mosaik in Europe, and Earplay and Either/Or in America. He particularly enjoys developing long-term projects with performers, for instance the violinist Aisha Orazbayeva, the cellist Lucy Railton and the pianist Roderick Chadwick. These collaborations formed a major part of his first portrait CD, featuring chamber music from 2008-13, released on Carrier Records. Orazbayeva is the featured soloist in Hills’ new work OutsideIn, which receives its world premiere tonight. “OutsideIn is an attempt to think about the relationship between a soloist and an ensemble (a concerto?) in spatial terms. Rather than an ensemble acting as an accompanist to a virtuosic soloist, or a discursive, dialogue-like relationship between them, I place the soloist inside or outside the ensemble’s sound (or the ensemble in or out of the soloist’s). This is also a reflection of my interest in “flat” musical worlds – this is part of a series of works inspired by E. A. Abbott’s novel Flatland. In a 2-dimensional world, a highly complex “inside” would be quite invisible from the “outside”, yet to a hypothetical 3-dimensional being staring down from above, that same inside would appear completely different. “In” and “out” also imply boundaries and a centre, which on the one hand are made physically by the ensemble in a horizontal way, with the soloist in the centre and the other two most prominent instruments (first violin and double bass) at the edges, and also by how the musical lines move in register (vertical musical space), initially continually drawn inwards towards a centre of gravity, then at the end of the piece escaping away from that centre outwards. 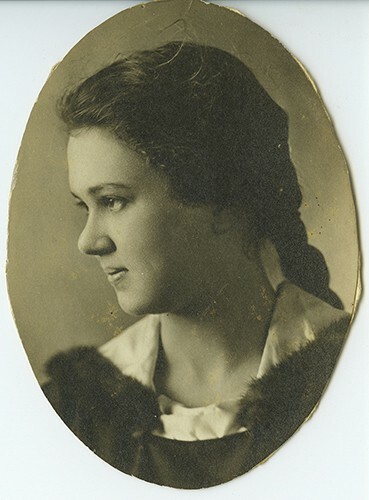 Ruth Crawford Seeger (1901-1953) studied piano as a child and was self-taught as a composer until she entered the American Conservatory. After early works influenced by Alexander Scriabin, she wrote several serial pieces, including the String Quartet (1931). She married the musicologist Charles Seeger in 1931, becoming the folk singer Pete Seeger’s stepmother. She composed little after that but became an influential curator of American folk music. Born in Udine, Italy, in 1993, and a dancer since the age of six, Camilla Isola is part of the new generation of dance artists based in London. She graduated from Trinity Laban with first class honours in contemporary dance. Her works For/Me, A_Deconstructed_Live and Allegro in C […] were chosen for her degree show at Laban. A new work, ~ in water, created in collaboration with Laura Calcagno, and Unravel, le Bolero, have been chosen for Resolution 2017 at The Place in London. Isola choreographs within the deconstruction of movement and sound, yet always retaining a sense of humanity and compassion. Though she is at the beginning of her career, her passionate approach to body language, art and media gives her a strong artistic voice. 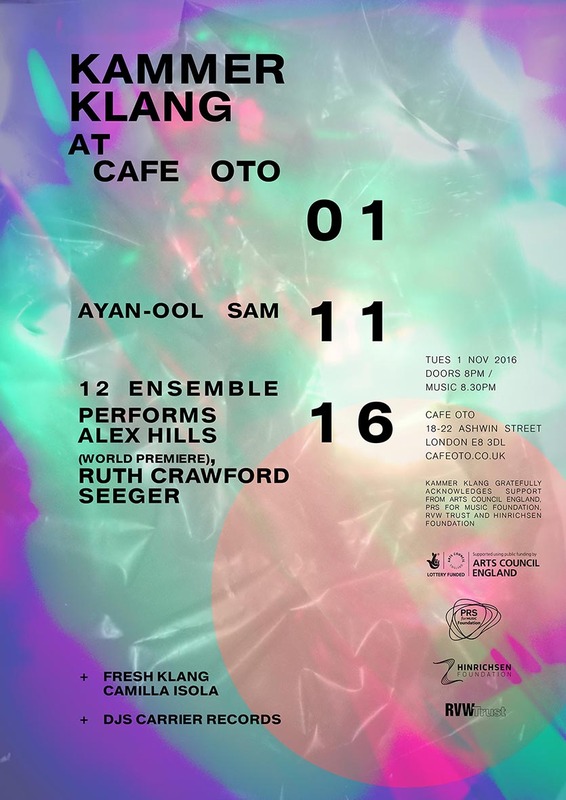 Tonight Isola presents a new solo work created especially for this edition of Kammer Klang, exploring dimensional states and the physical dilemma of the body, as well as drawing on ideas from E.A. Abbot’s 1884 novel Flatland, also an inspiration for Alex Hills’ new work OutsideIn which receives its world premiere tonight. 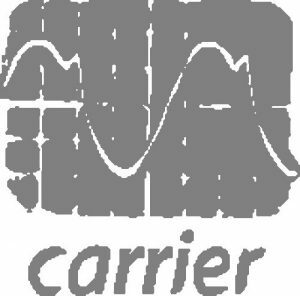 Carrier Records was formed in 2009 by Jeff Snyder, David Brynjar Franzson, and Sam Pluta in order to create a venue for the release and dissemination of concert, improvised, and experimental music from New York and elsewhere. The label’s goal is to release a wide range of styles and sound worlds, while maintaining the highest quality releases possible.